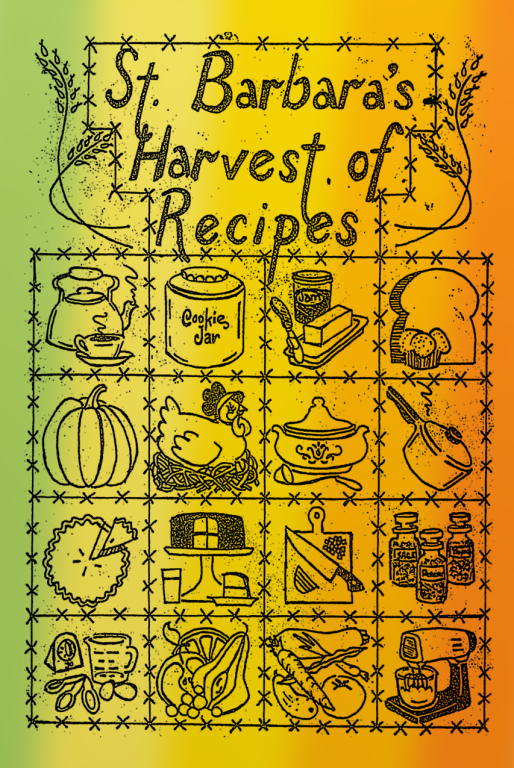 Enjoy an old recipe book from St. Barbara Parishioners. The book is split into sections. Click on the sections you wish to download below.